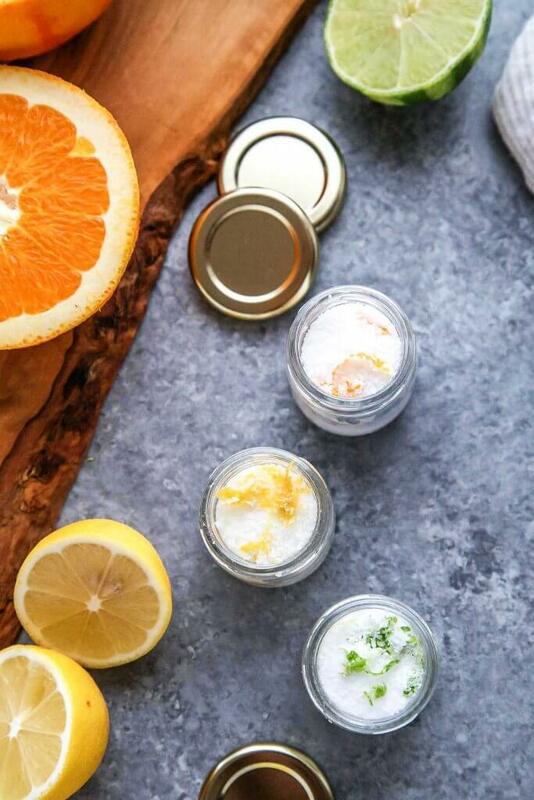 Look at these beautiful citrus salts! I was inspired by Local Kitchen Blog to make these fun seasoned salts. Made with citrus zest and kosher salt, they’re SO easy to make and keep indefinitely on your countertop (for about a year). They can be used to liven up so many dishes – Use these salts to season your roasted chicken, flavor your popcorn, add to a curry, or perk up your veggies. 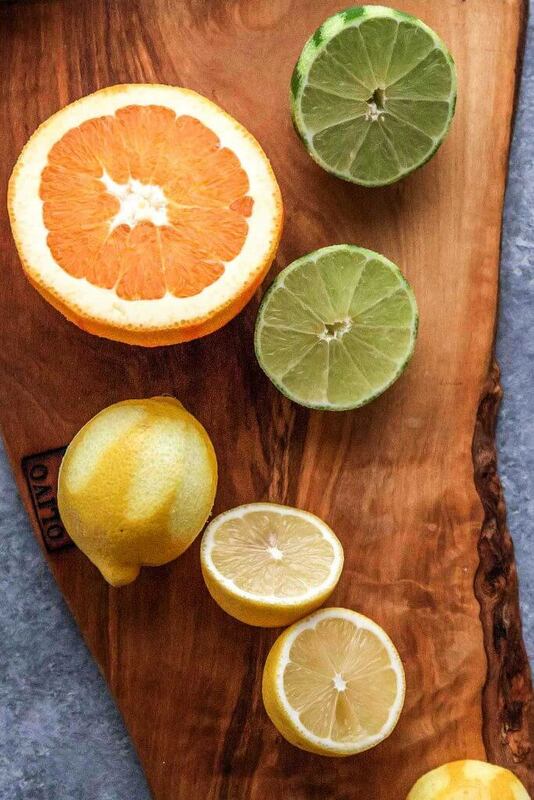 The flavor possibilities are endless… Make use of whatever citrus you have on hand – Grapefruit, limes, lemons, mandarins, oranges. 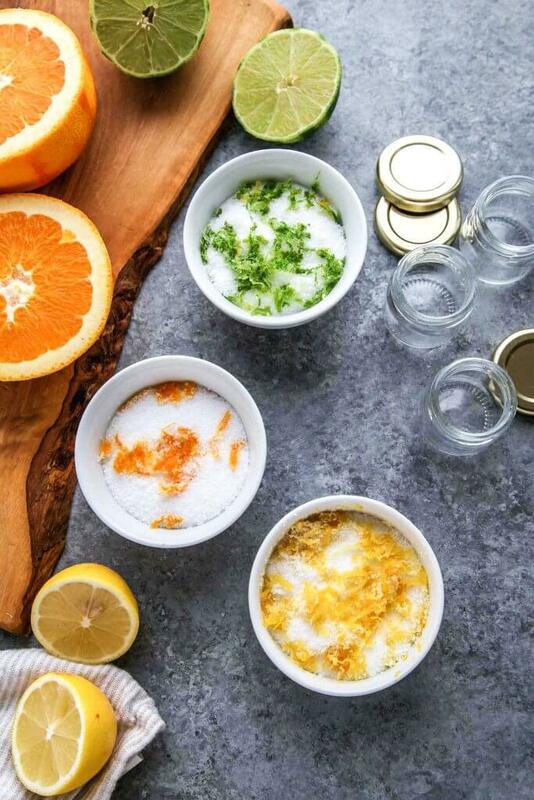 Or, combine several different citruses in one salt mixture. You can also get extra fancy by adding in hot chilies or fresh herbs such as parsley, thyme or tarragon. Try an orange-tarragon blend, it would be perfect sprinkled over pork. Or, a lime-hot chili blend to sprinkle over Thai dishes. Yum! There’s really no recipe needed for this one… It’s really simple! Just zest your fruit using one of these handy Microplane graters and add about an equal amount of kosher salt. Mix together using your fingertips until all of the zest is coated in salt. Allow to dry in open air and then store in a covered container. No refrigeration needed. As you find yourself with citrus fruits at home, just keep adding those zests to your same container. That way, you’ll never find yourself in short supply. Just keep adding a bit more salt as well. 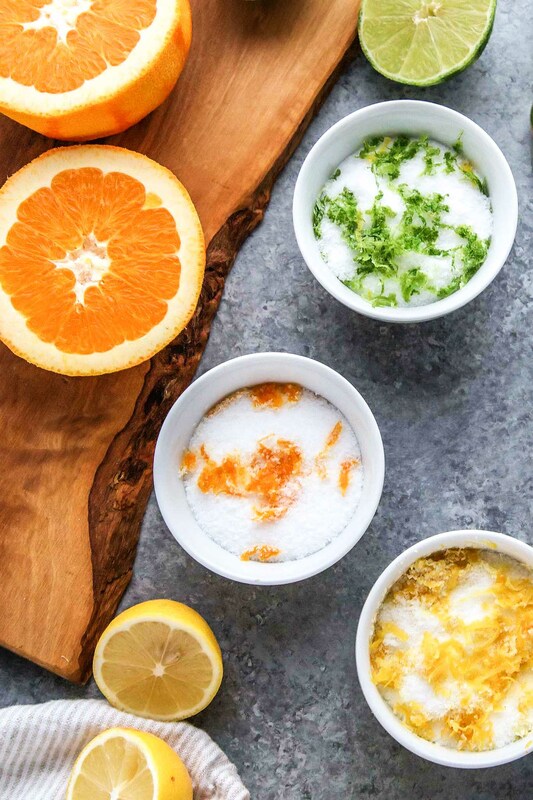 Before using in recipes, rub the citrus salt between your palms to help release their amazing flavor and break up any clumps. The lime salt is great on Thai dishes, the lemon can be used to liven up chicken, and I love the orange salt as a rim for my margaritas! Also, these salts make great DIY food gifts for the holidays!!! Your friends and family will love them and appreciate the personalized touch. Try packaging them up in these cute SKS Glass Jelly Jars. I just recently discovered SKS-Bottle.com, although they’ve been in business since 1986! 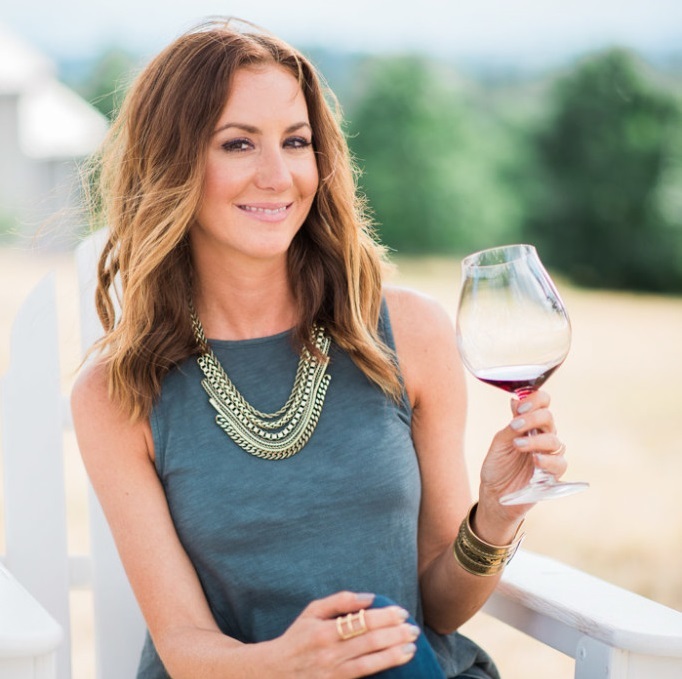 I love the huge selection that they offer of over 6,000 containers – from blue, amber and clear glass bottles, to green, amber and natural plastic bottles and jars. 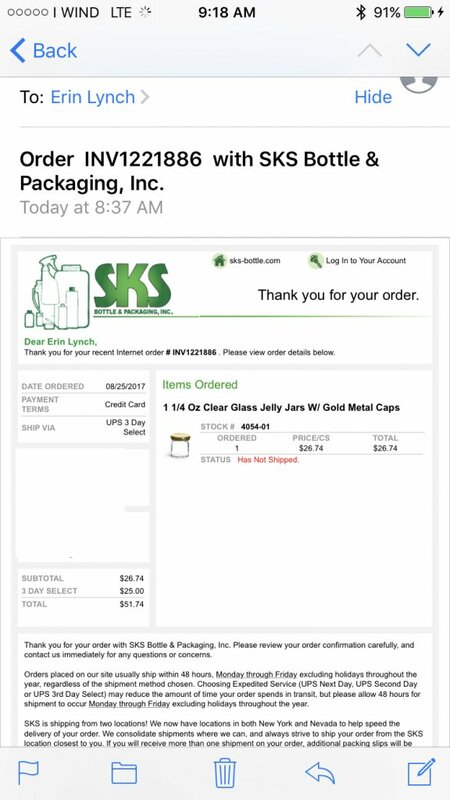 Plus, most SKS glass jars are made in the USA and are 100% recyclable. I can’t wait to play around with more flavor combinations and start bottling these up for the holidays! What flavor combination would you try first? To the citrus zest, add an equal amount of kosher salt. Mix together using your fingertips until all of the zest is coated in salt. Allow to dry in open air and then store in a covered container. 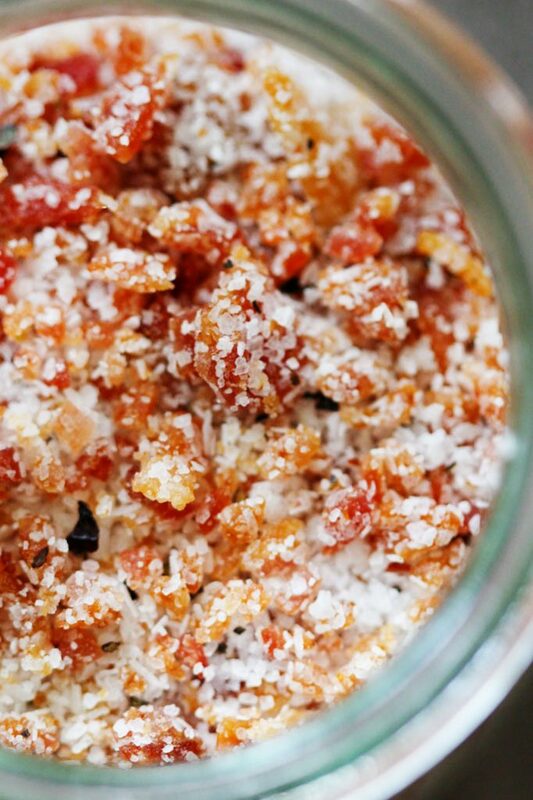 Be sure to check out this recipe for Bacon Salt too! It makes a great gift and is perfect as a salt rim for Bloody Mary’s!